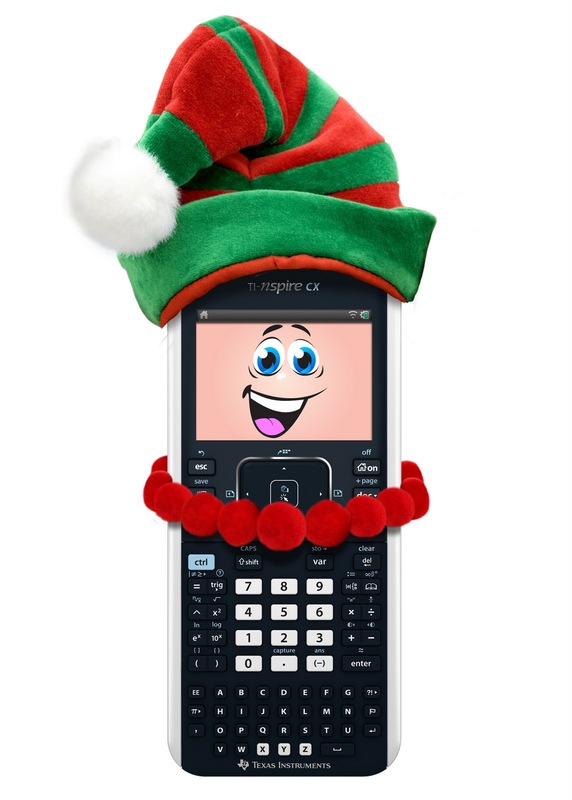 Texas Instruments TI-Nspire CX #Giveaway (2011 Holiday Gift Guide) CLOSED!! My husband had been a truck driver for several years before being laid off in 2008. After that he searched for another job in the area we were in, and he had no luck. Around this time we decided that it was best if he retrained for a different career. We had talked about before, but really never had the time to look into it. Well my husband went back to school for IT. With his classes, we had to get the supplies he needed so that he could be prepared. I know when he was told that he had to get a certain calculator for class, it was a Texas Instruments calculator that they had recommended. I know that when most think of a calculator they may think of the basic little calculator that you use for basic math. That was not at all the case. The calculator we had to get, was very advanced, and it was also very helpful for my husband to use for school. I know when I went for nursing school I also had to get a Texas Instruments Calculator. Well it seems as though the calculators from Texas Instruments continue to impress me on what they can do when making new calculators. I was sent a TI-Nspire CX to review for my readers. This is the calculator of calculators. This is one that you have to get for your student this Christmas!! I mean, it is perfect for both high school students and college students, and the thing is not only will it make life easier for your student with getting their work done, but it does so much more! It has a color screen, so the back is lit, and when they are graphing they can color code the equations, objects, lines and points. They can transfer their assignments to their computer. They can also use their own photos or digital images so they can discover and do real world equations. 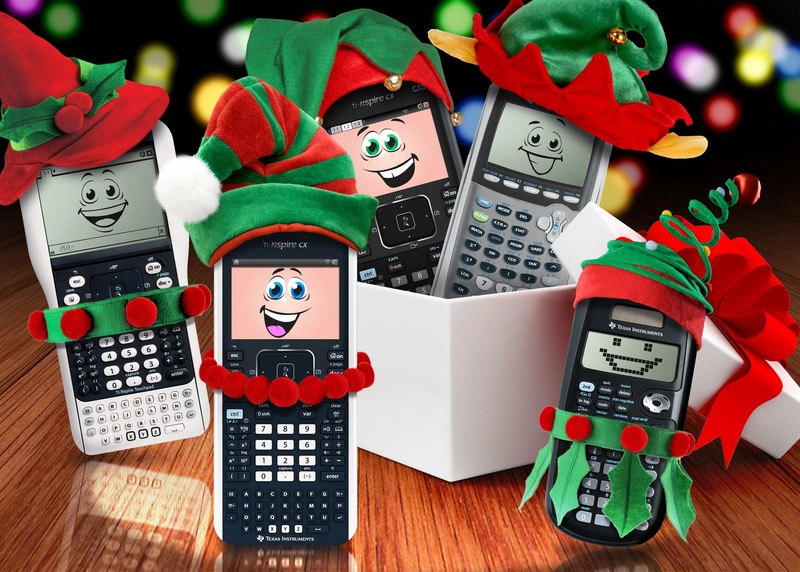 Well this holiday season the wonderful people from Texas Instruments would like to make it a little easier when shopping for the student in your life this season, they are going to give one of my amazing readers a TI-Nspire CX! Tell me who you will give the TI-Nspire CX to if you win! Please leave me your email with this entry!!! This giveaway is open to US residents. This giveaway will end at 11:59 pm on December 17,2011. Winner will be chosen at random.org and will be given 48 hours before another winner will be chosen. All products for reviews and giveaways are given as a sample from the companies. All opinions in reviews I conduct are my own. I was not paid to say anything or review any products. Previous Post Softlips #Giveaway (2011 Holiday Gift Guide) CLOSED! Like Texas Instruments (TI) Calcutlators on Facebook (Wendy T). Commented onStyle Me Up Guitar Pick Jewelry Kit. Commented onEssence of Egypt Puzzle from Ravensburger. Timothy Crowleytimcrowley2 at yahoo dot comI would give this to my nephew! entered to this contestmy email: helderseven7 [at] gmail [dot] comI need a Texas Instruments TI-Nspire CX calculator to be able to give color to the monotonous math functions. The math and physics are going to have a new life! The boring classes are over! Great idea for a contest, Katie. The CX is a great calculator. I just posted your contest on my Facebook and Twitter profiles. Commented on Spy Kids Holiday Fun!! I would give it to myself, as I am a Physicist and teach Precalculus. I'll give this to my friend's son. Commented:Silikids Siliskin Drinking Glasses Sale! I entered Celebrate with Hershey's #Giveaway. I entered your Peptobismol Giveaway. I follow on facebook. I would give it to my son who is in college.